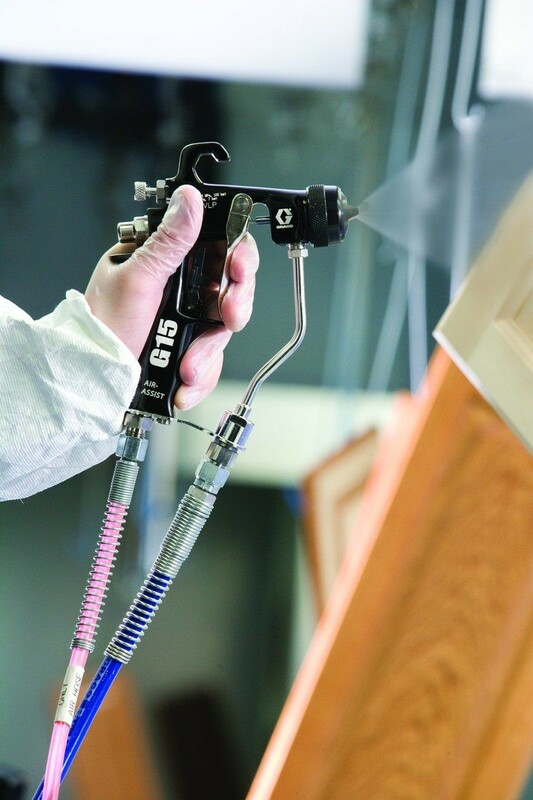 Designed to maximize efficiency and quality, G15 and G40 air-assist spray guns use the highest quality components for long lasting reliable performance. They are ideal for wood products and general metal applications. 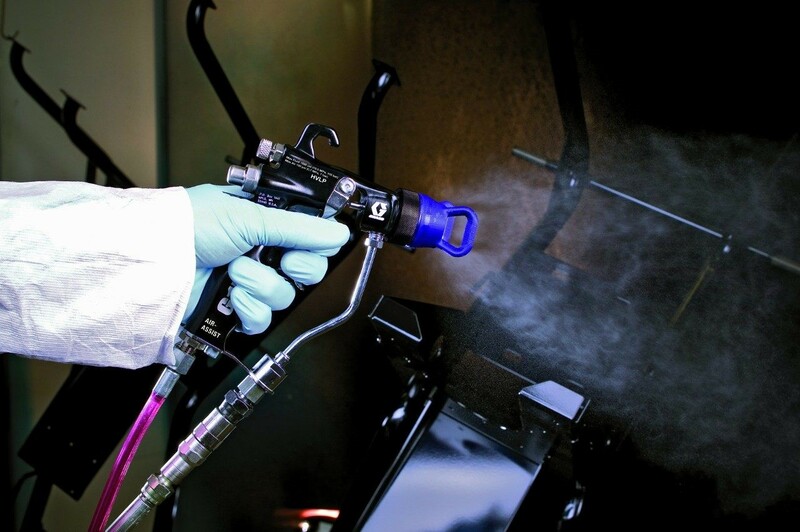 The AAF tip line is designed for soft spray and improved transfer efficiency.